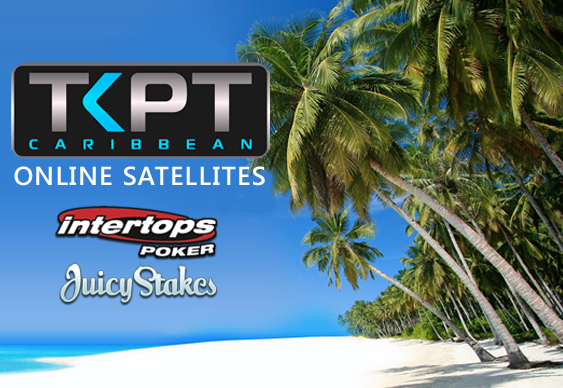 Players at Intertops and Juicy Stakes have another opportunity to win a trip to the Caribbean to take part in the TKPT event in St Maarten. Packages worth $2,700 apiece are on offer for the $100,000 guaranteed event which starts on 25 November 2015. The prize includes the $1100 buy-in for the TKPT Main Event, five nights at the Sonesta Maho Beach Resort, all meals and drinks, travel expenses and a $100 cash game buy-in. Current online satellite tournament series sending champion to Punta Cana.